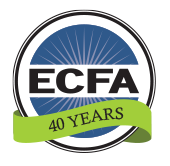 The Evangelical Council for Financial Accountability, founded in 1979, provides accreditation to leading Christian nonprofit organizations that faithfully demonstrate compliance with the ECFA standards pertaining to financial accountability, fundraising and board governance. 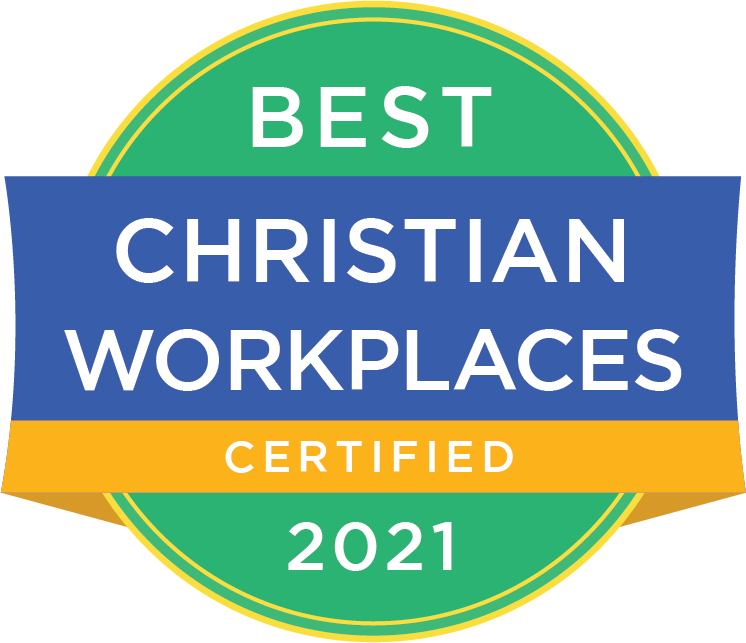 For more information about ECFA, including information about accreditation and a listing of ECFA-accredited members, visit ECFA.org or call 800.323.9473. Dan Busby is president of ECFA.